You are donating $100 to help fund the Waldorf School of the Peninsula Strings Scholarship Program. This scholarship will fund strings lessons for those students who are required to learn strings as a vital part of the curriculum. 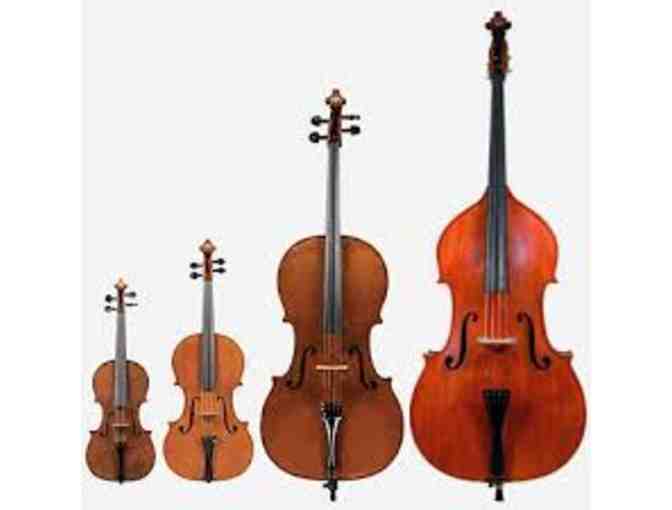 Playing a stringed instrument can become a passion for many students who continue mastering their instruments through middle school and high school and throughout their lives. Your donation is 100% tax deductible and no goods or services were exchanged for this donation. Please consult with your tax advisor if you have any more questions.